This programme will provide you with the necessary knowledge and skills for multiple roles within the clinical educational environment. Additionally, recognition by The Higher Education Academy for Fellow of the Higher Education Academy (FHEA) supports you with contracts in Higher Education. Future developments are likely to include General Medical Council (GMC) recognition of accredited teaching skills, supporting future roles for you with parallel careers in medical practice and education. 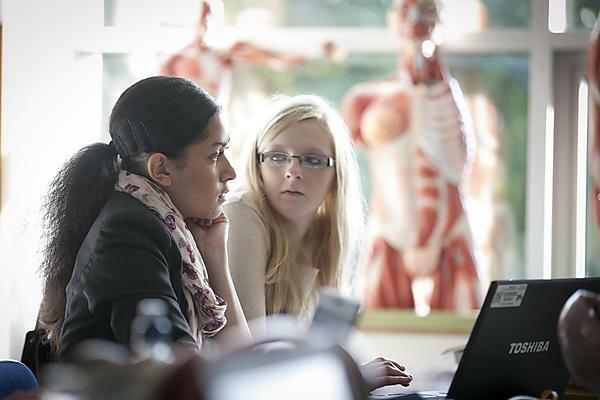 The programme will provide you with the necessary evidence to apply for membership of The Academy of Medical Educators which will support appraisal and GMC recognition.